The company Amanda worked for was rumored to close, and the couple began to wonder what they would do if this happened. So they backed out of the condo and began tossing around the idea of traveling the country in a trailer while taking their work on the road. Sooner than they thought, the reality of life on the road was within reach as they stumbled upon a 1986 Avion camper waiting for their personal touch. In just a few months they had refurbished the interior of their Avion, lovingly named Geraldine, and were ready to hit the road. 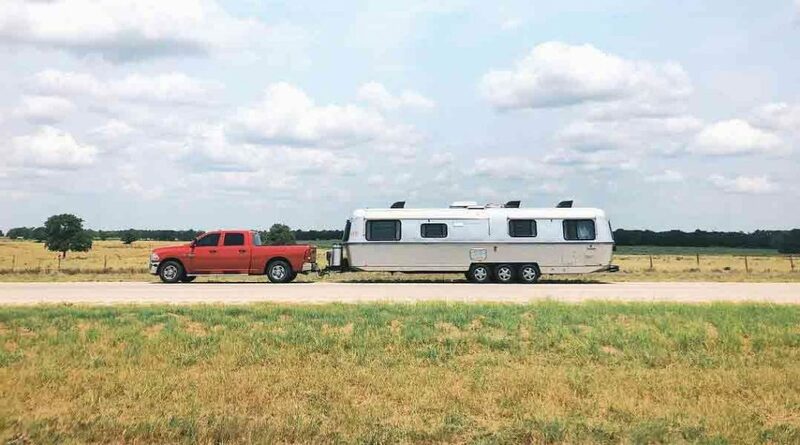 From Florida to Southern California, @gerryontheroad has already proved to be the perfect home on wheels for the physical therapist and printmaker couple. Their work travels, and so too does their house. Elyse recently divulged to Outdoorsy about how life on the road is an ever-changing source of inspiration, helping to fuel her business as an artist. 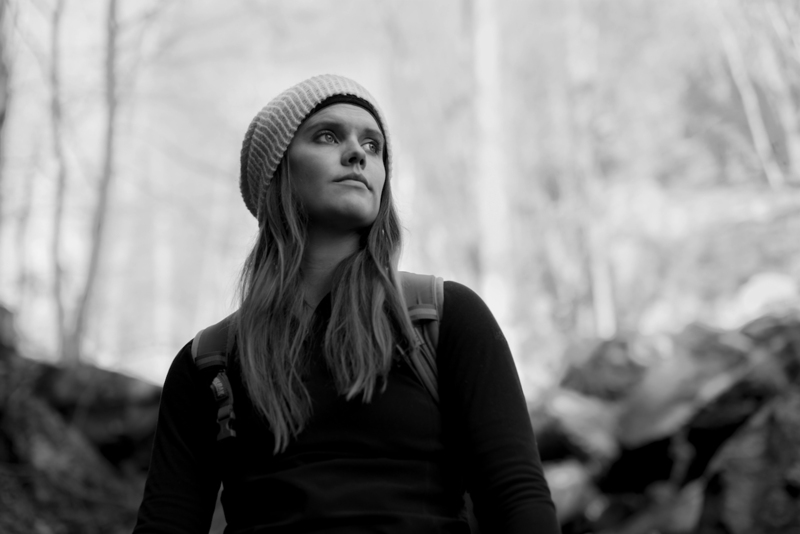 Before living on the road, Elyse was a college lacrosse coach. She fell in love with the sport in college and went on to pursue coaching at the Division II and III levels. In addition to lacrosse, she’s fostered other passions. Soon enough Elyse’s prints started garnering attention. People connected with her landscapes and the prints began to sell. Her printmaking business was born (and you can see her latest work @delisle.prints). Elyse travels with her partner Amanda and their two cats, Pig and Poe. So their rig had to be comfortable and customized for the whole family. With ample storage for her printmaking supplies—and even a customized kitty litter cubby for Pig and Poe—the Avion is the perfect mobile home and art studio. Amanda and Elyse have made their way from Florida to California, driving across diverse environments in the process. For Elyse, it has pushed her printmaking. Having a home that moves tends to shift one’s perspective of place. For Elyse, the sensory experience that comes with exploring a new locale is one of her greatest inspirations for creating and sharing her work. Developing a creative habit is hard enough, but add in the spontaneity of life in transit and sticking to this habit becomes even harder. But for Elyse, she utilizes the mobile life to elevate her art. With much of the Pacific Northwest still on their radar to explore, plans to settle down are further down the road (pun intended) for Elyse and Amanda. Elyse isn’t the first person to embrace RV life, and she won’t be the last. The freedom of life on the road continues to lure people out of their cubicles and into a wild world. For those who are fostering dreams of making their art into a business, or waiting for the right moment to put rubber to road, consider this sage advice from Elyse.